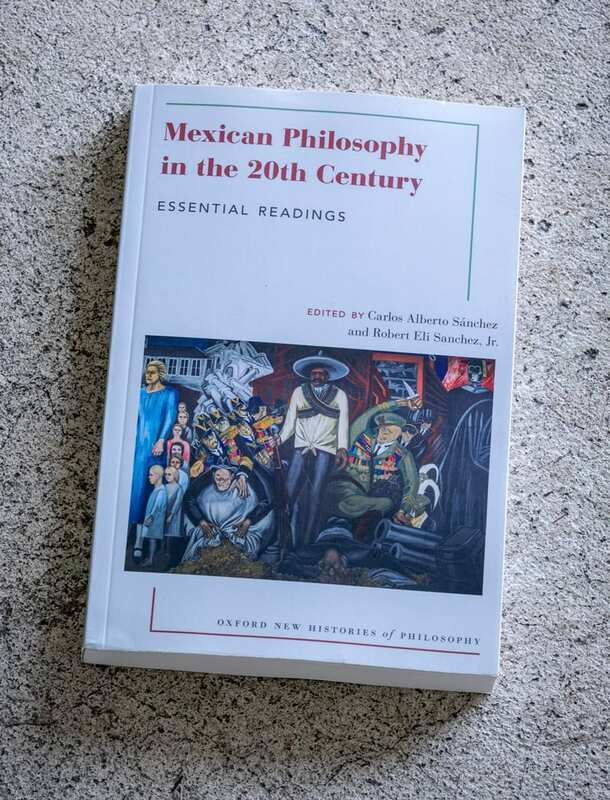 Mexican Philosophy in the 20th Century: Essential Readings (Oxford University Press/New Histories of Philosophy, 2017), co-edited by Department of Philosophy Professor Carlos Sánchez, collects the most influential texts in Mexican philosophy that emerged from the 1910 Mexican Revolution and culminated in la filosofía de lo mexicano, affirming “Mexican culture and philosophy as a valuable, if not urgent, contribution to universal culture,” according to the publisher. Sánchez also serves as editor of the American Philosophical Association’s Newsletter on Hispanic/Latino Issues in Philosophy and was named SJSU’s 2018 President’s Scholar. 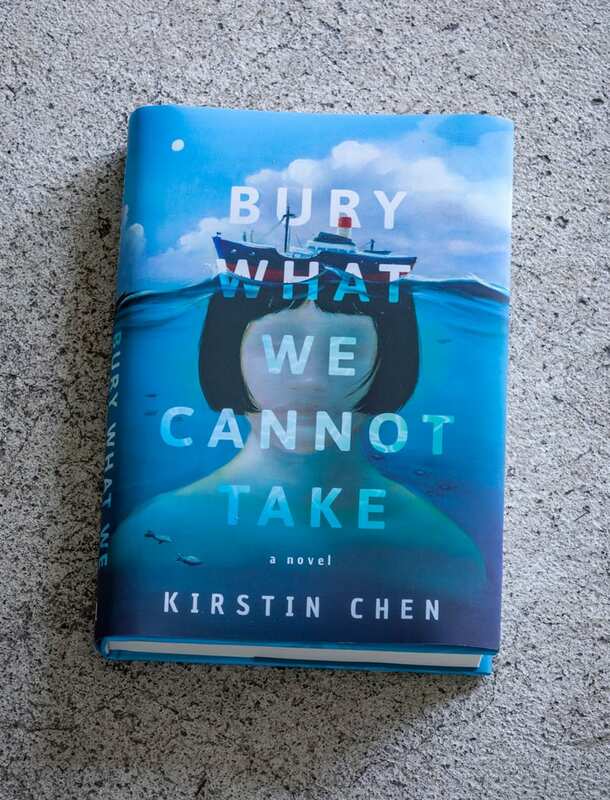 Publishers Weekly awarded 2011-2012 Steinbeck Fellow Kirstin Chen’s new novel, Bury What We Cannot Take (Little A, 2018), a starred review, describing the book as a “fascinating family portrait” that “captures the complex and terrifying political environment of the time.” The 2017 NTU-NAC National Writer in Residence in Singapore, Chen is also the author of Soy Sauce for Beginners, a Kindle First selection. 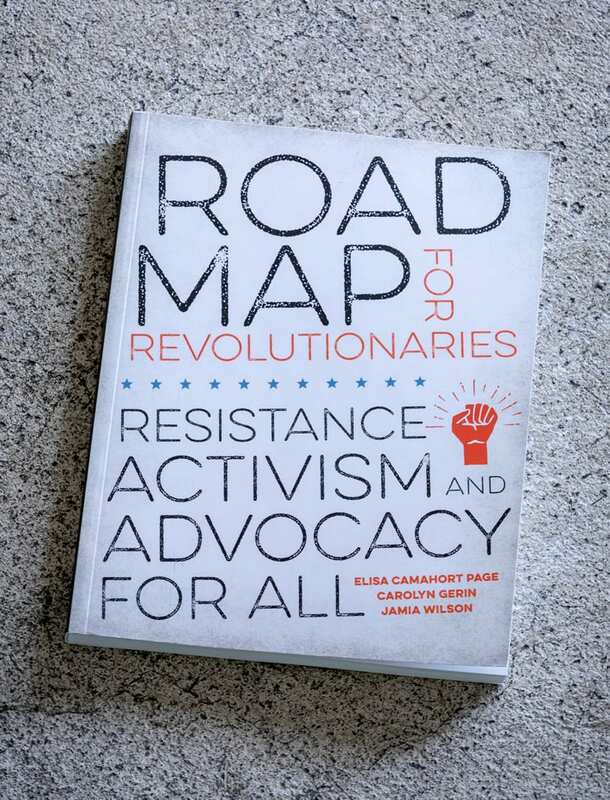 Road Map for Revolutionaries: Resistance, Activism and Advocacy for All (Ten Speed Press, 2018), coauthored by Elisa Camahort Page, ’85 Theatre, is a “guidebook … for making the changes you want to see in society, culture, business and government,” according to the publisher. 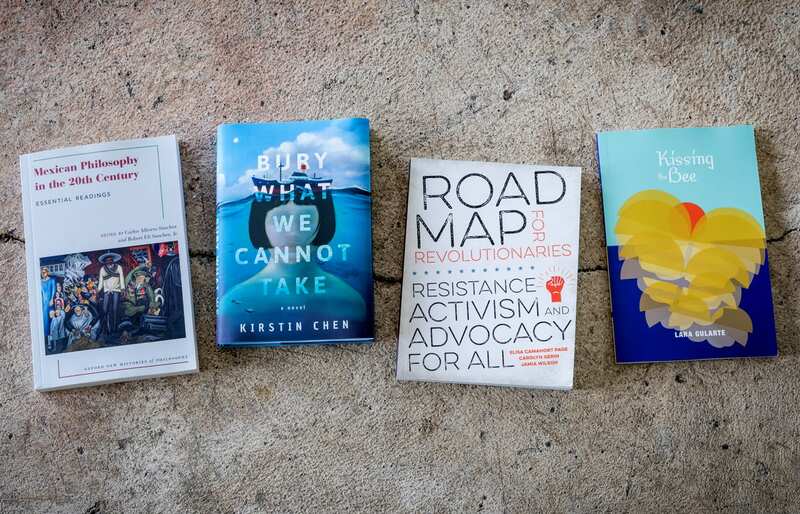 Gloria Steinem recommends it as a text that “answers all the questions you were afraid to ask, plus some you never thought of.” A Silicon Valley entrepreneur-turned-activist, Camahort Page was previously COO of BlogHer, a women’s media company she co-founded. 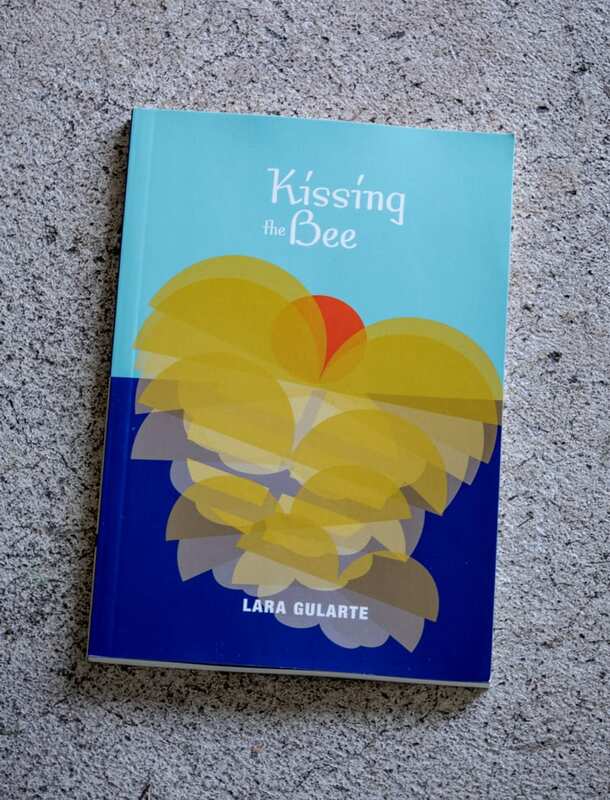 Kissing the Bee (Bitter Oleander Press, 2018) by Lara Gularte, ’06 MFA Creative Writing, explores the cultural history of her family, who departed the Azore Islands in the 1800s in search of California gold. Critic Vamberto Freitas praised the collection as “poetry testifying to our perpetual search for self … and Catholicism’s role within the Portuguese-American presence in the United States.” Currently an assistant editor at Narrative Magazine, Gularte served as poetry editor of Reed Magazine while at SJSU and received the Anne Lillis Award for Creative Writing.